When a laptop screen is broken, all we want is to replace it and go on with our business, that's why Laptop LCD Screen Australia exists, we can get you back in business in fraction of the time, order your screen before 2 PM weekdays, and have it delivered next business day for most major towns or cities. Looking for replacement laptop screen? Laptop LCD Screen Australia helps the customers get the laptops working up to full speed. We can help you find the replacement screen for your laptop and get back on line in no time. We carry a huge inventory in our warehouse and can ship screens same day for delivery next business day. As a leader in the laptop screen supply industry, we are committed to our customers. We guarantee 100% customer satisfaction and give a 3 years warranty on all screens. We believe doing business with us should always be affordable and easy. Laptop LCD Screen Australia supplies new notebook LCD replacement screens at low prices. 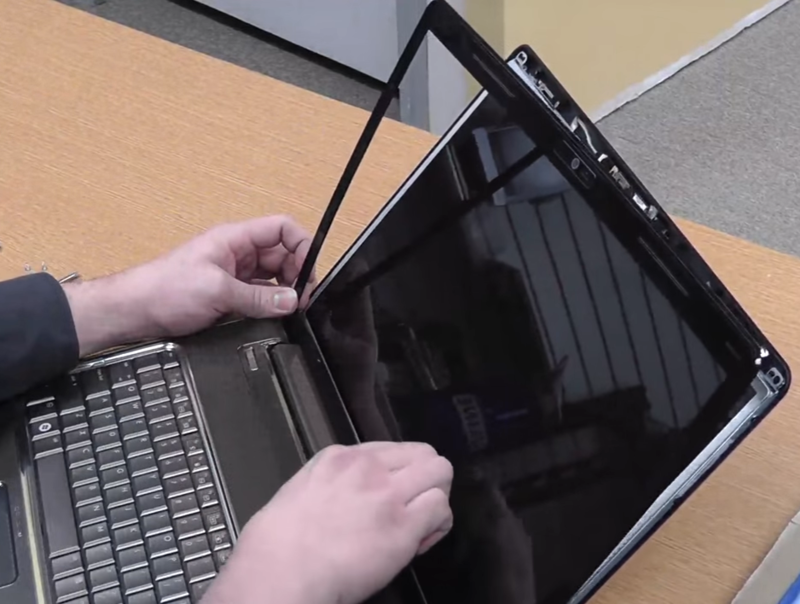 If your screen is cracked, broken, or damaged, we can quickly get you a replacement laptop screen for a fraction of what the notebook manufacturers may offer. Call us today for a quote for your LCD Replacements + Laptop Screen Repair needs. How much does it cost you for laptop screen repair?